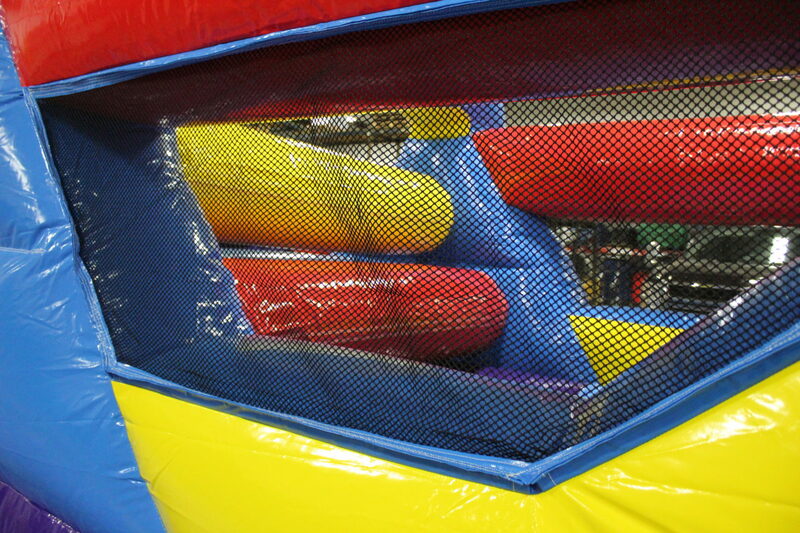 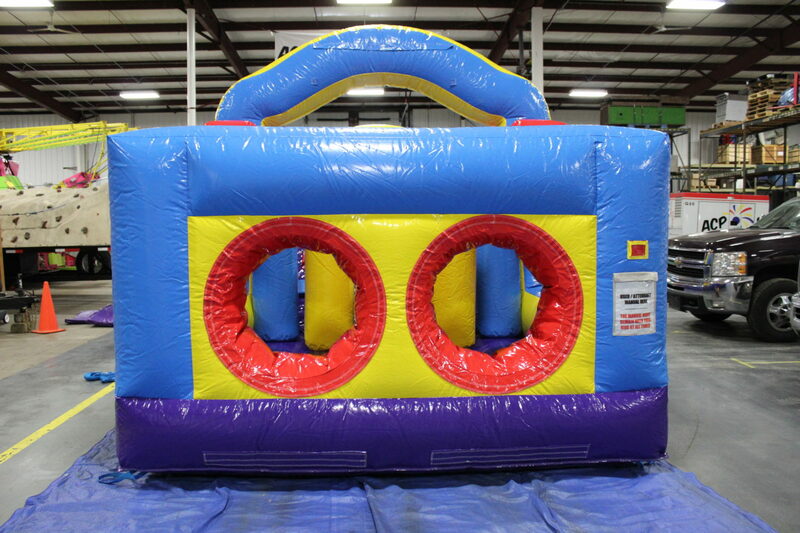 Joining our popular line of mid-sized obstacle courses is our new 33′ obstacle course! 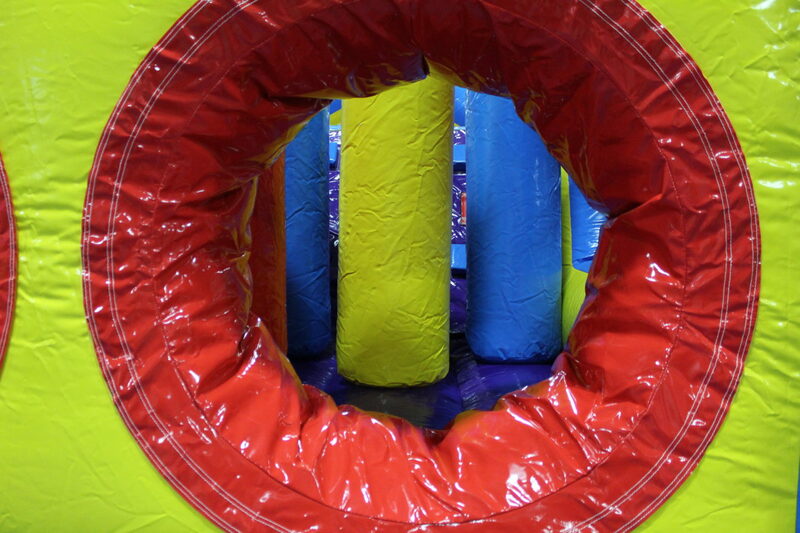 This obstacle course is great for all ages from kids to adults. 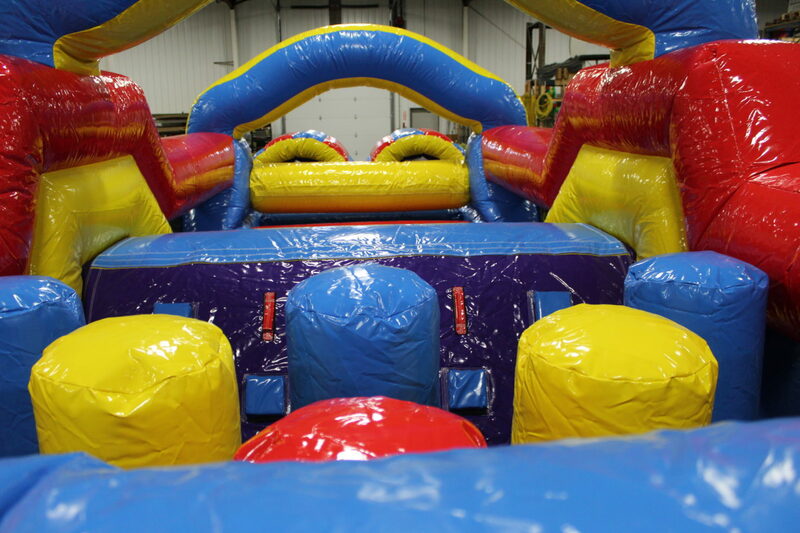 It isn’t too hard or long for the young ones that, is still fun and challenging for the teenagers and and will definitely have the adults out of breath! 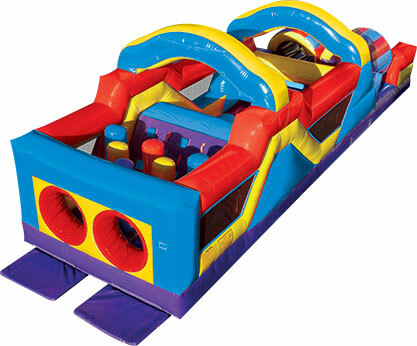 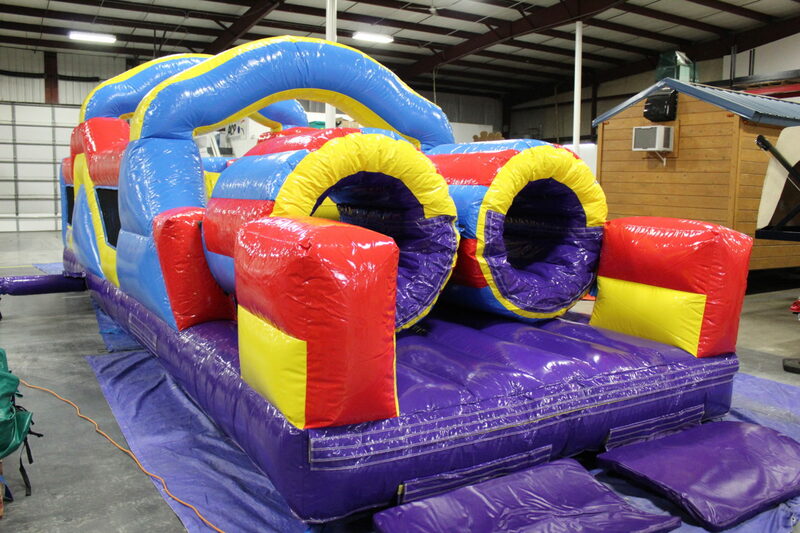 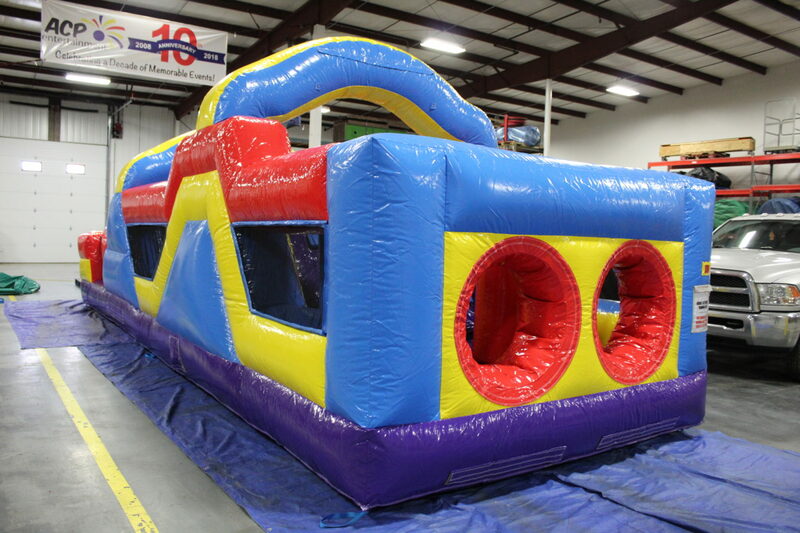 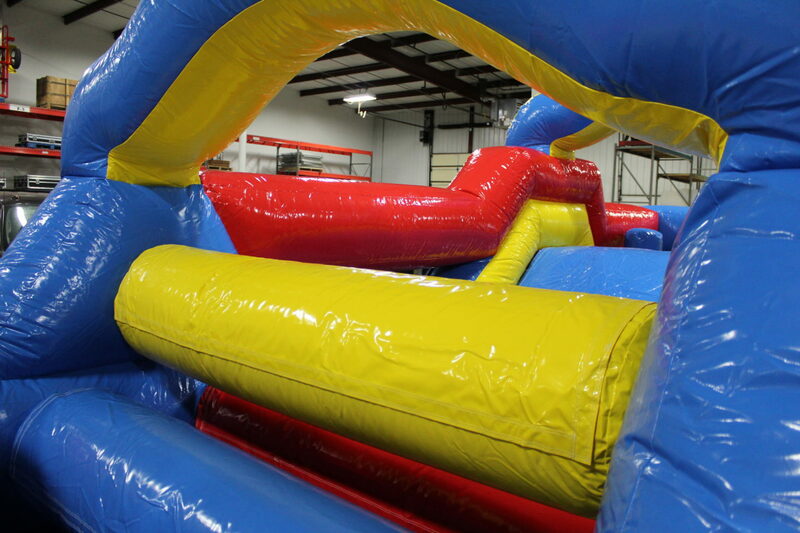 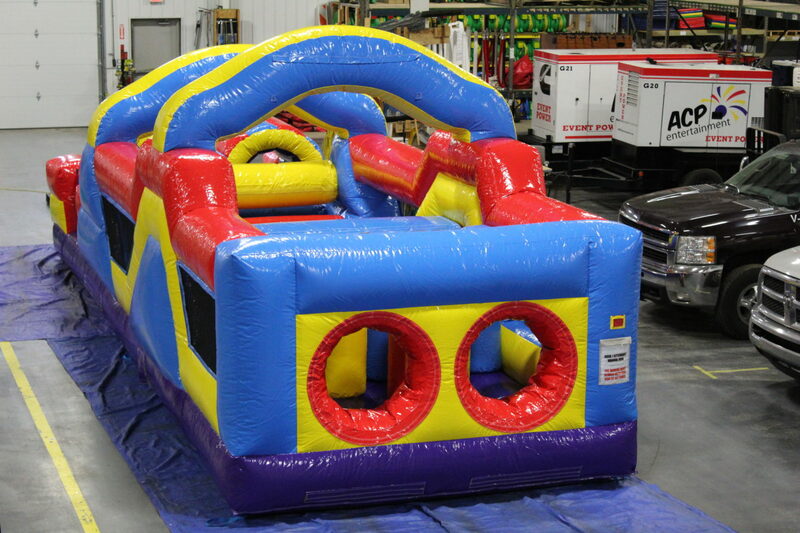 Rent the 33′ obstacle course for your next picnic, carnival or church event!